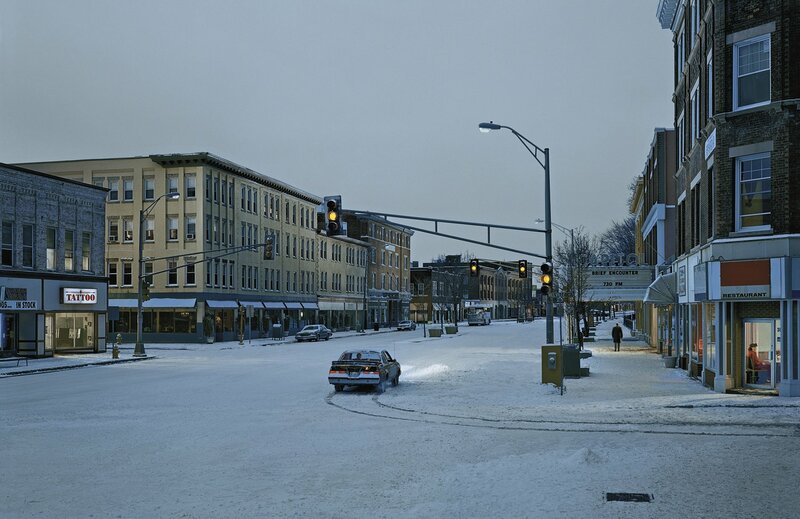 Directing photographs as though they were movies, Gregory Crewdson plays god with his surroundings, meticulously arranging every detail to create uncanny suburban scenes which are completely detached from reality. The godfather of large-scale cinematic tableaux, Gregory Crewdson has made a name for himself by inventing a way of shooting that is so inherently unique. 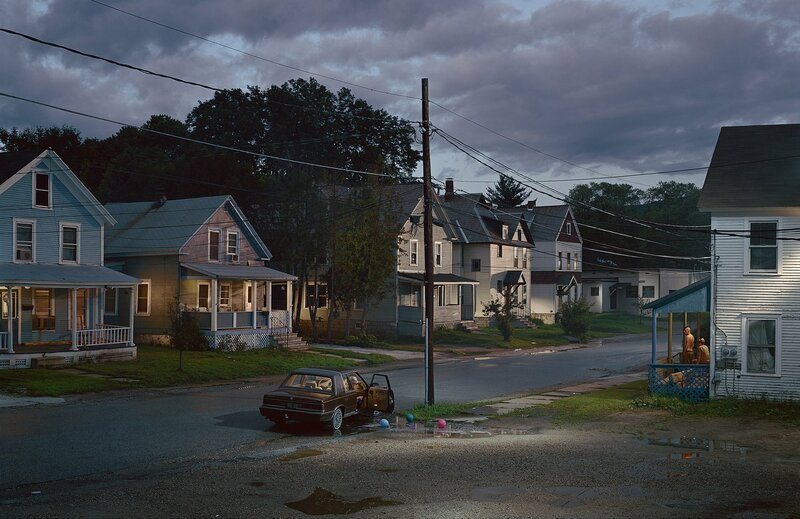 A few years later, Crewdson attended New York’s SUNY Purchase school and, subsequently, the Yale University School of art where he now directs graduate studies in photography. For his Master’s thesis project he took portraits of the residents of the area of Lee, Massachusetts, where his family had a holiday cabin. 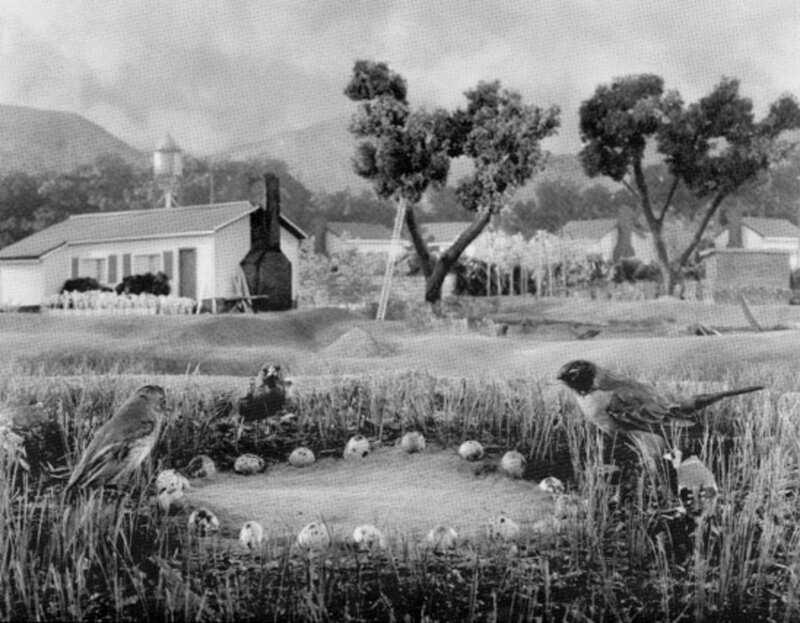 It was whilst shooting this project that Crewdson imagined what would later become his Natural Wonder series (1992–97), which consisted of photos of birds, insects and mutilated body parts presented in a surreal manner in domestic settings. 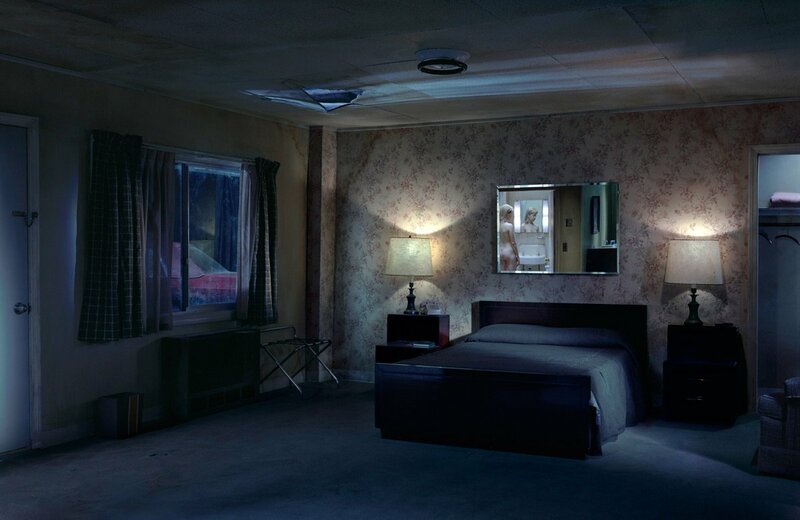 This clash of domestic, suburban and surreal is what Crewdson would become known for. 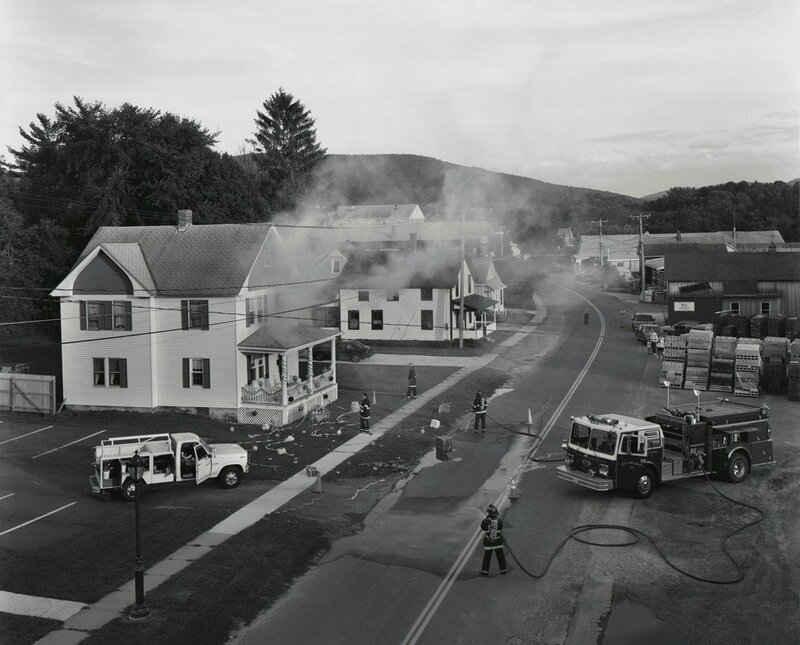 Moving away from close-ups and towards birds-eye-views, Crewdson also set his following series in the backyards of Lee. Once again focusing on strange scenarios, but working in monochrome, Hover (1995-1997) shows the darker side of suburbia by observing uncanny scenes in which the neighbourhood residents are observed by some omnipresent being. 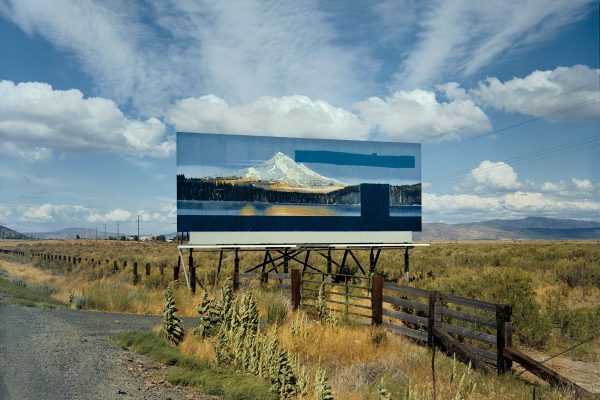 His following series continued with these themes, but Crewdson developed his work by introducing colour and enlarged scale to his work. 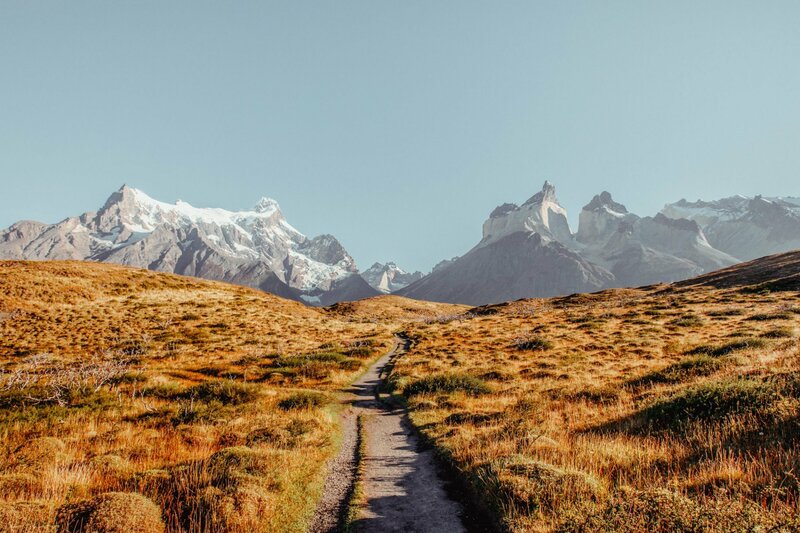 Twilight and Beneath the Roses are extremely cinematic bodies of work which recall the 80’s suburbia-set films of Steven Spielberg and other genre auteurs. 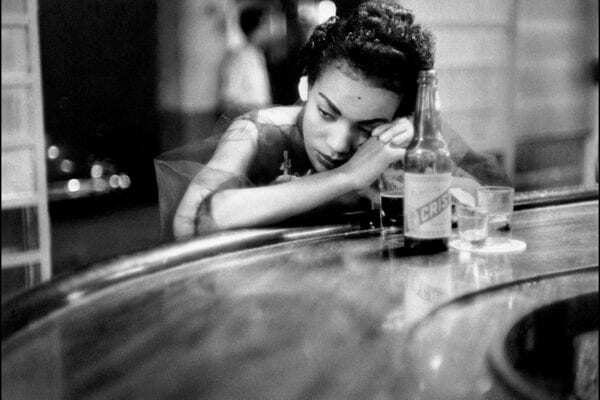 His ambitious photographs have become increasingly ambitious, and take a long and complex procedure to be born. 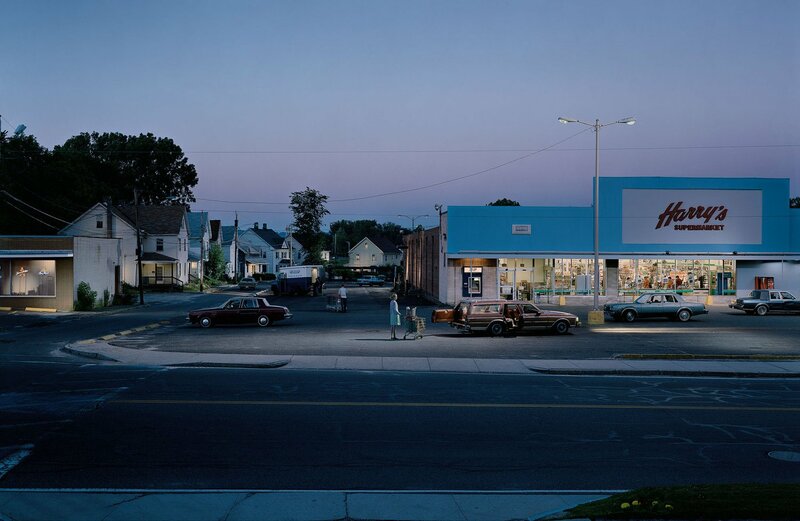 Crewdson usually employs a team of dozens of assistants, Hollywood-esque lighting, meticulously made sets and has even photographed some of the most memorable actors of modern cinema. He plans to direct a feature film in the future. The son of a psychoanalyst, who grew up in suburbia, Crewdson clearly spent much of his youth imagining macabre scenarios to escape the monotony of young adolescence. It’s refreshing to see the work of an artist that employs a young imagination, tainted with the metaphorical fears and concerns of adulthood. Best seen as prints, where one can pick out the details, his work is incredibly rich, complex and offers new narratives on repeat viewing. 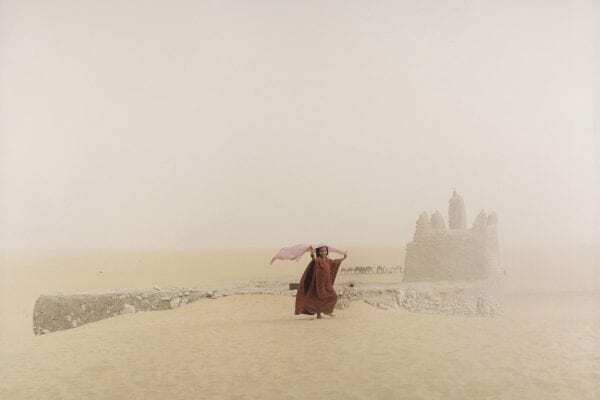 Left open to the interpretation of the viewer, his photographs exist in a realm of metaphors influenced by the theatricality of the masters of cinema such as David Lynch, Stephen Spielberg and Alfred Hitchcock. 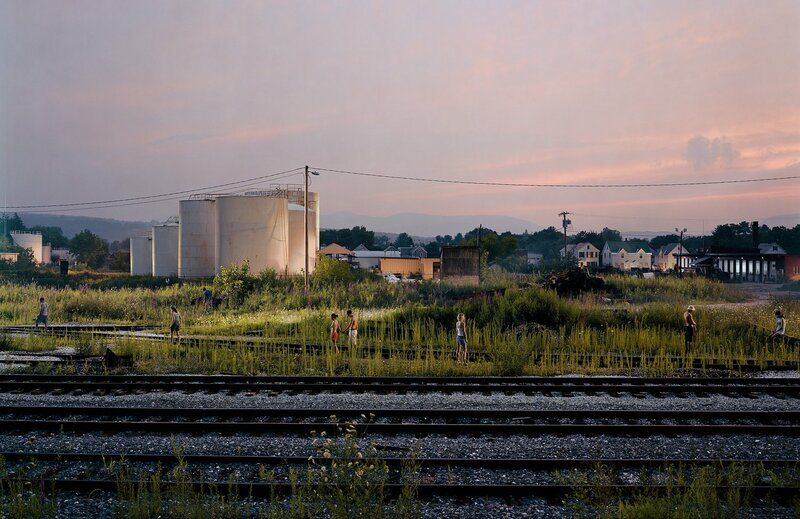 Infused with a sense of Americana reminiscent of the paintings of Edward Hopper, Crewdson merges the strange with the familiar, claiming to “choreograph” light in the imaginary plotless landscape of Massachusetts. 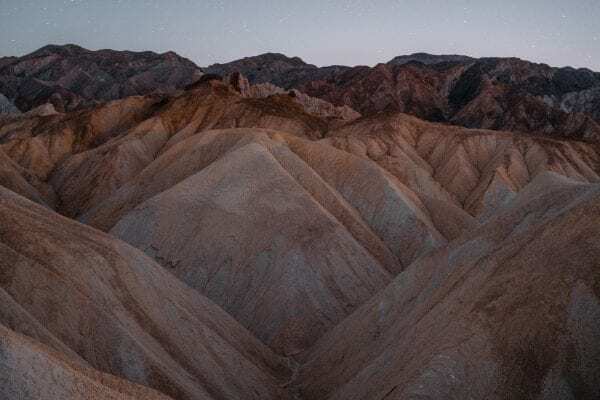 Crewdson’s numerous accolades include a National Endowment for the Arts Visual Artists Fellowship and the Aaron Siskind Foundation Fellowship, making him one of the most prestigious lens-based artists working today.